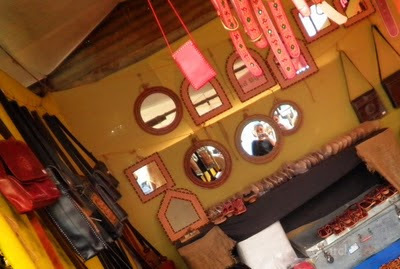 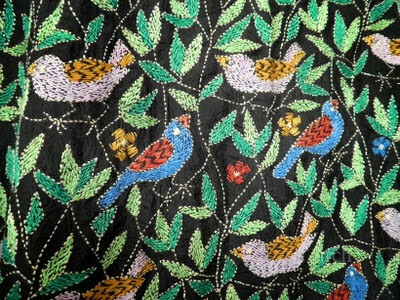 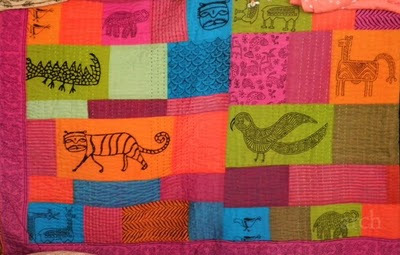 Here are some frames from the colourful Dastakar Nature Bazaar. 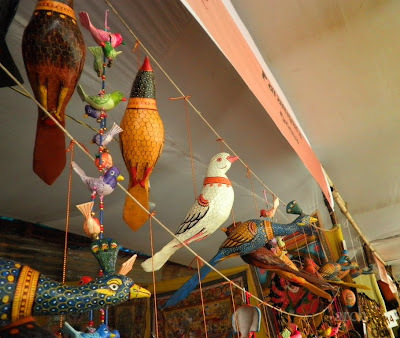 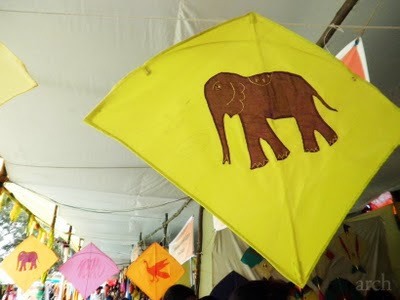 Loved the vibrant kites, how magical a room would look with loads of them hanging from the ceiling! 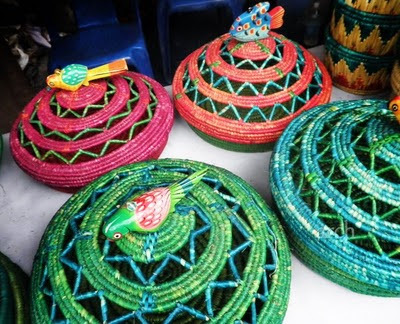 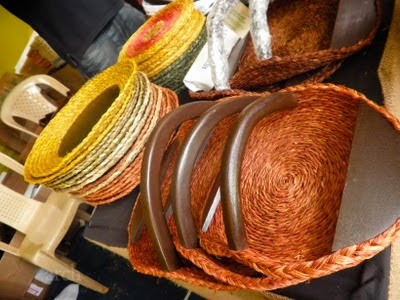 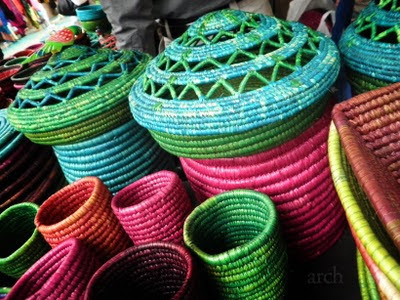 Never tire of these colourful baskets made of wild grass. 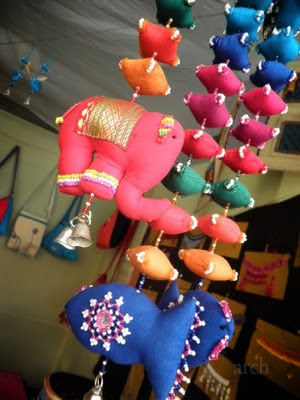 Want to hang some pink elephants and blue fish? 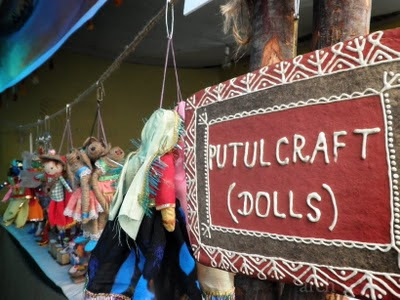 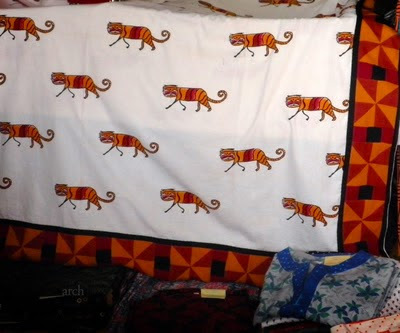 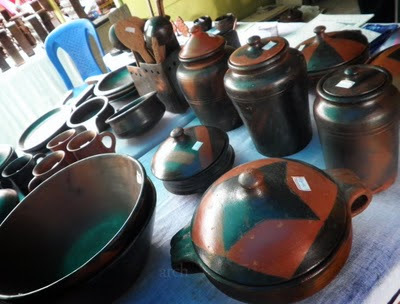 The Dastakar Nature Bazaar is on till the 15th August, 2010.